Only a few years ago, Thomas DeLauer weighed 280 lbs, didn’t know about the ketogenic diet, and was putting his work above everything else in his life. Back then, he had no idea he would go on to lose almost 100 lbs, appear in the cover of multiple health and fitness magazines, grow an uber successful Youtube channel or become one of the biggest names in the keto space. Today, Thomas is one of the most-followed health and keto experts thanks to his videos, where he breaks down the science behind health topics into simple and actionable points. Thomas’ health journey started on his plate, except he didn’t focus on calories, but on inflammation. Instead of aiming for weight loss directly, Thomas used keto and fasting to dramatically reduce his internal inflammation, which helped him drop the extra weight naturally. Not only that, but he started keto along with his wife to help her combat her own health problems too, which included Hashimoto’s and Lyme disease. 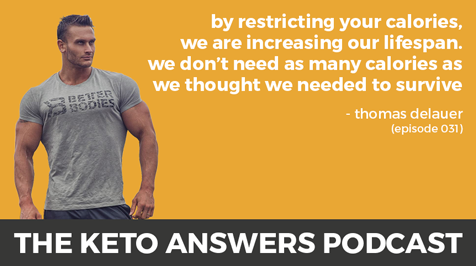 Today, Thomas joins me to talk about keto, fasting, training in ketosis, food quality, and the fascinating research behind these. Thomas Delauer is a health and fitness expert and entrepreneur who has been on the cover of some of the largest fitness magazines in the world, including Ironman magazine and Natural Muscle Magazine. 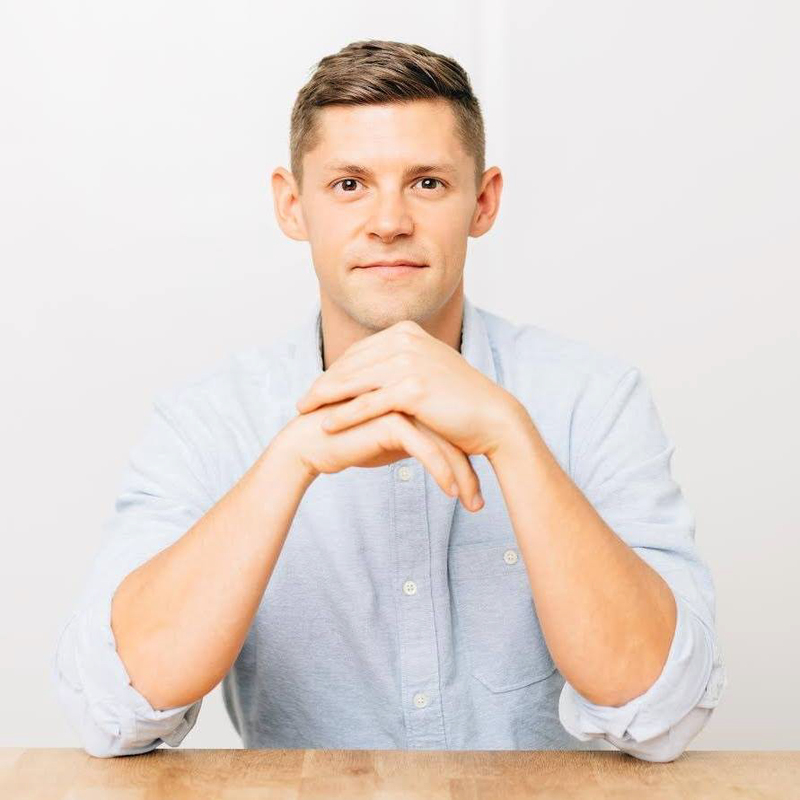 He’s also a leading keto expert and has one of the most popular Youtube channels about the ketogenic diet and health, with almost 800k subscribers. If you’re wondering what’s the science behind intermittent fasting, why you may do fewer reps in ketosis, or whether choosing grass fed meat is really that important, Thomas will give you the answers.